My first brush with Mayan culture was when I hopped off a cruise ship in Cozumel in 2006 and explored the Chacchoben Mayan ruins. That’s where I found a rather modest exhibit sign next to one of the many-stepped pyramid temples indicating that the Mayan calendar would finish up in six years. It tried to be reassuring that while some people interpreted this to mean the end of time, it could also be seen as a restart. A clean slate for all of us. This was the response I got when I told various friends and family that my boyfriend Thomas and I were going to take a one-day adventure from San Diego to Tijuana, Mexico. I admit that with the Mexican drug war at full bloom and lots of news stories about headless corpses turning up in various places I had some trepidation about crossing the border – even if it was just a short drive from downtown San Diego. But we were going on a Monday morning in May. Besides, the main purpose of our trip was to pay a visit to the “little fishing village” of Popotla, located right next door to Fox Studios where “Titanic” was filmed. How bad could it be? When Prince William and Kate Middleton exchange vows on April 29 in Westminster Abbey there will be millions of pajama-clad Americans tuning in to watch and I am not ashamed to admit that I will be one of them. I am not a huge Royal follower. But I was a Diana follower. 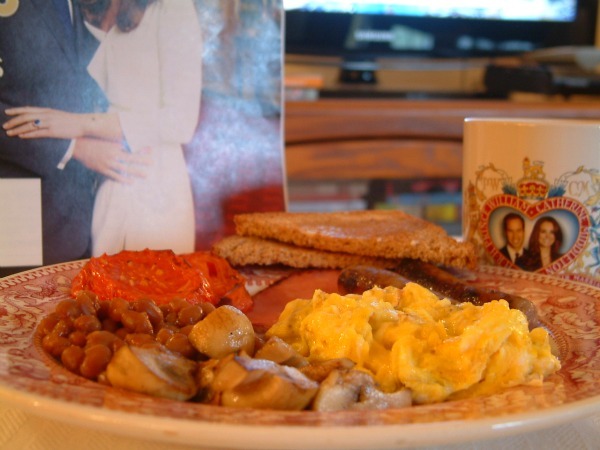 As a fifth grader in 1981 a Royal Wedding was the Most Important Event Ever. 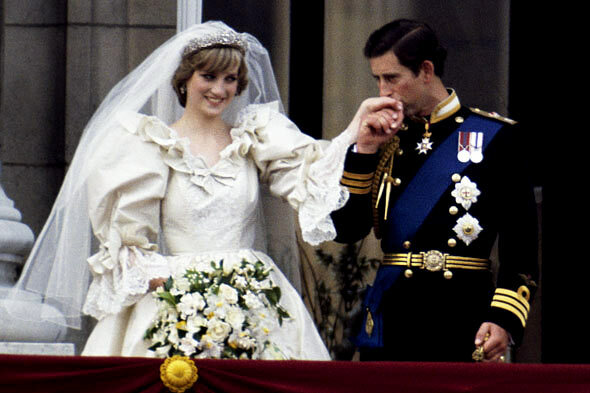 Diana and her 25-foot-long train was the real deal – a living, breathing combination of Cinderella (whose wedding we never got to see) and Maria from “The Sound of Music.” The purpose of Diana’s long walk down the aisle of St. Paul’s Cathedral was not, in my eyes, to become Charles’s wife. It was to become a Princess. After surviving a violent thunderstorm and a chorus of howler monkeys the first night we stayed in the Jungle House at Cotton Tree Lodge, I was ready for something a little more structured. 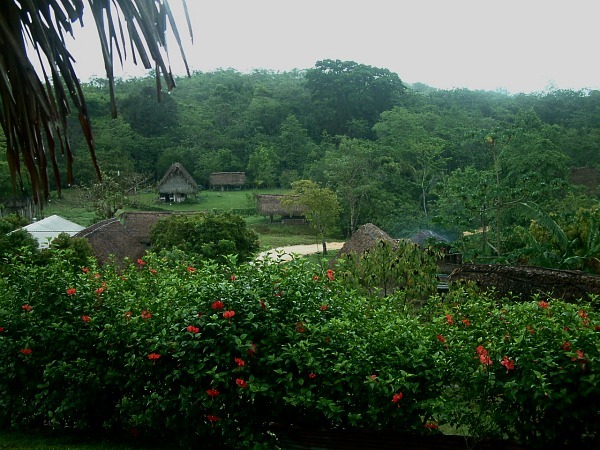 On the schedule the next morning for Chocolate Week led by Taza Chocolate, was a trip to a local cacao farm. 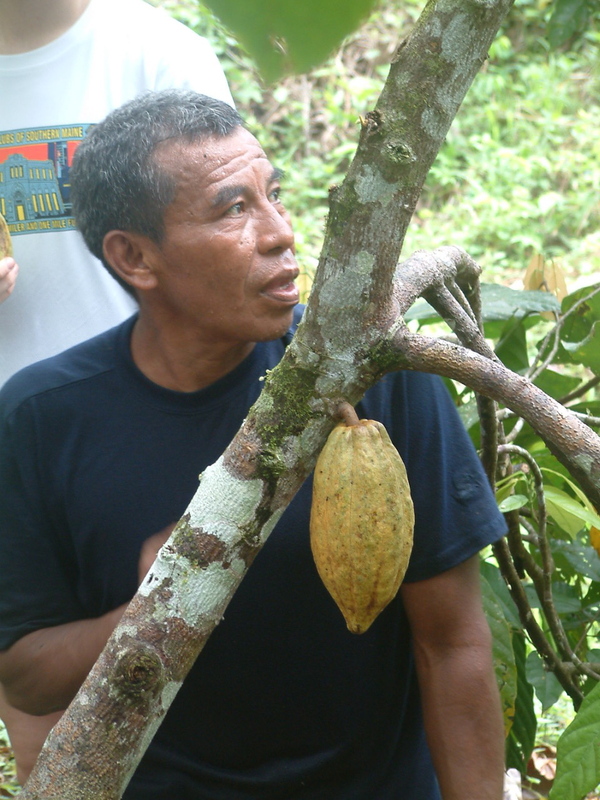 We would see how cacao pods are grown, meet the farmer, and have lunch with his family. I’m not exactly sure what I was expecting. I think I was imagining some kind of plantation where the trees grow in neat rows kind of like an apple orchard and that maybe afterward we’d sit around a big farm table in the kitchen and swap stories. Wrong, completely wrong. 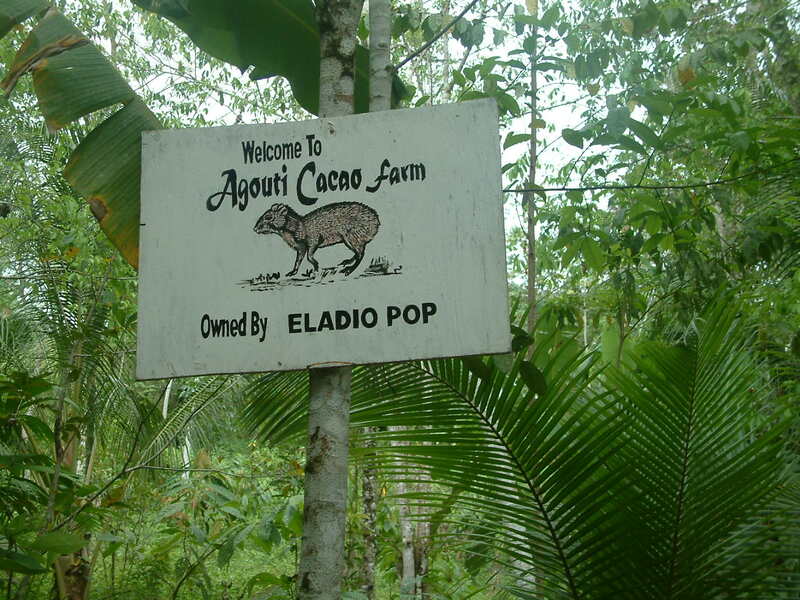 Meet Eladio Pop, cacoa farmer. I almost didn’t go. Even though the thought of spending Chocolate Week at Cotton Tree Lodge sounded like a home run as a vacation adventure it was a lot of money and I was having trouble finding someone to go with me. When I called to find out how much room was still available I was told there was only one cabana left: the Jungle House. All of the other cabanas are nestled around the Cotton Tree Lodge with views of the Moho River. The Jungle House was a quarter of a mile away by itself. Um. 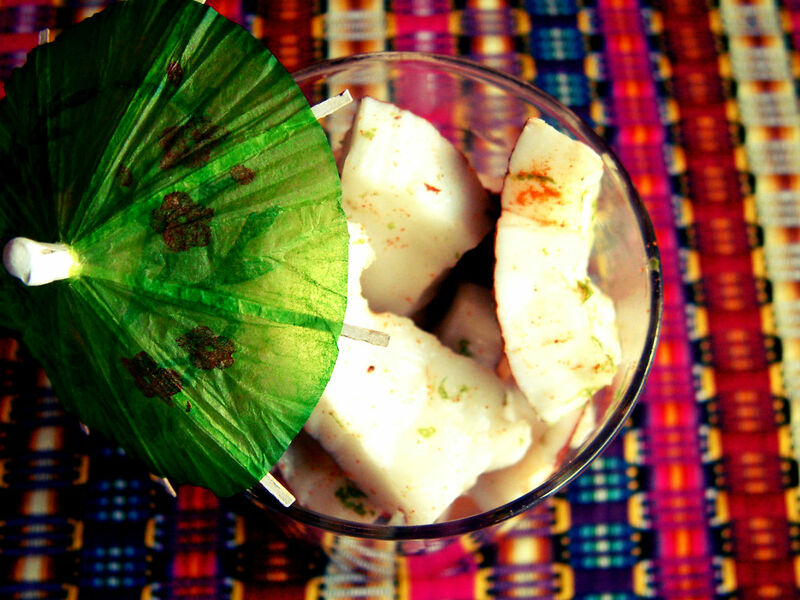 By myself and deep in the jungle? I wasn’t sure about this. But after some prompting from friends and family that it would “be good for me” I took a deep breath and sent in my deposit. And then I thought of my friend Carol. 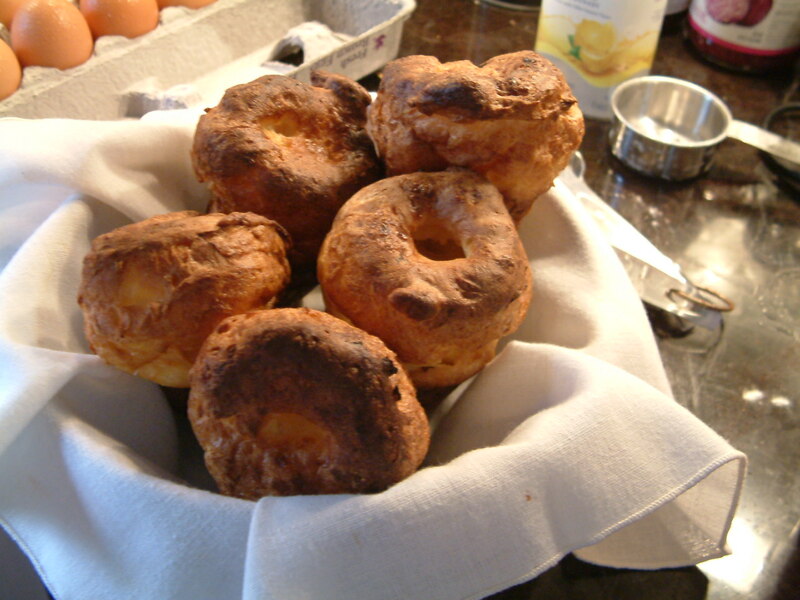 Carol bakes and blogs at The Pastry Chef’s Baking. A business manager at a media mogul in Silicon Valley (that shall remain nameless) Carol had once taken time off from work to get a culinary arts degree before deciding she’d rather keep her love of baking as a hobby. Nonetheless, Carol is a true chocolate geek. So I sent her an e-mail seeing if she’d be interested. “How much time do I have to decide?” she wrote back. I explained that I had already reserved the cabana, she just had to figure out her flights, and could really have up to the last minute to decide. Within a half hour I got a response.